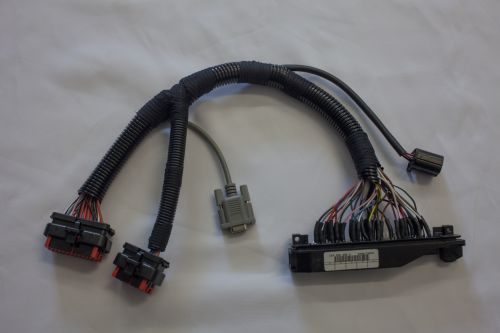 SC BMW E36 M3 S50 B30 Plug and Play Management Kit. 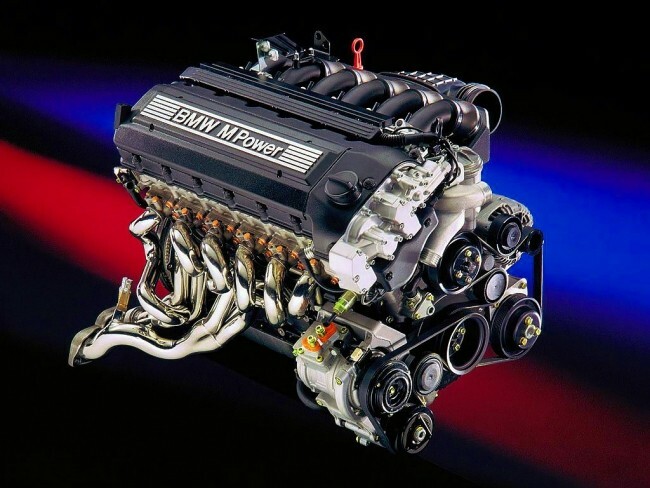 This direct replacement engine management system for the BMW S50 B30 engine controls all the standard engine parameters including the single VANOS system. 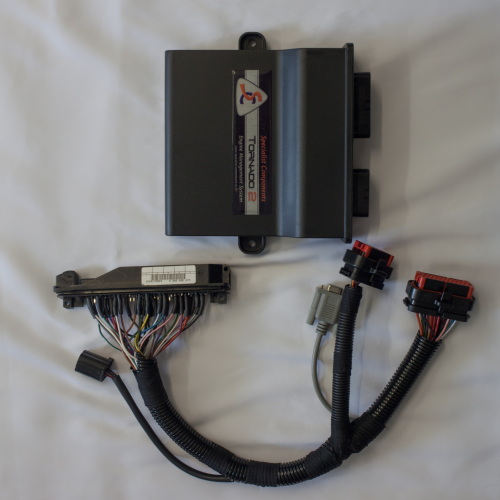 The package comprises an SC D800 ECU and an interface harness to connect to the original BMW ECU connector. With this ECU and interface combination the very powerful and sort after BMW S50 B30 engine can be fully tuned and mapped to suit. PLEASE NOTE: This kit it only suitable for manual transmission vehicles.